The new archipelago of Ilôs awaits you, with its virgin islands full of resources. 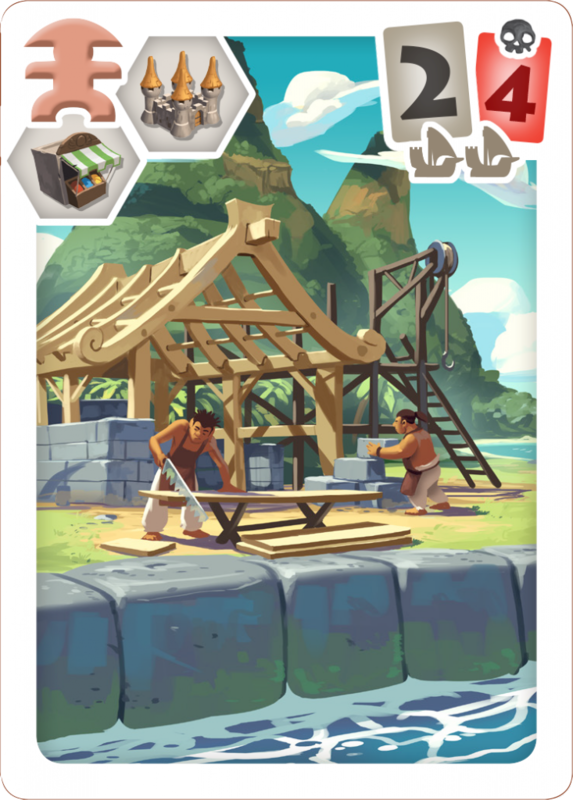 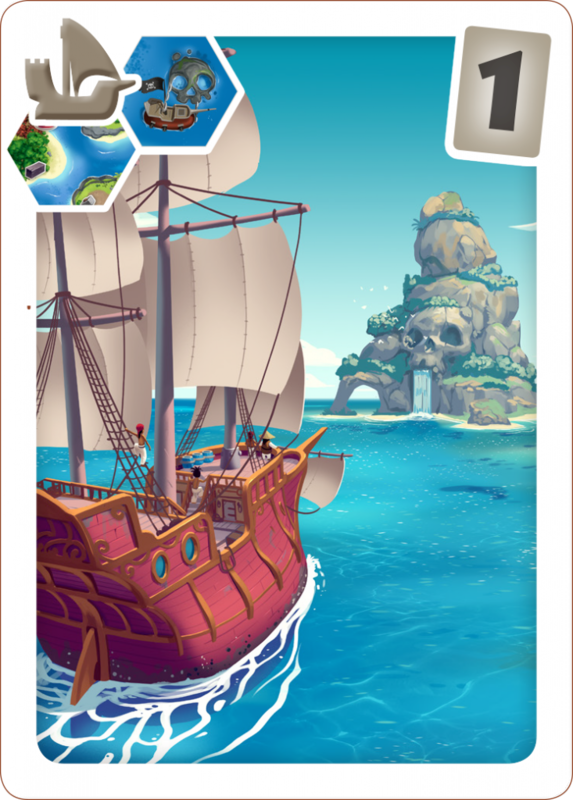 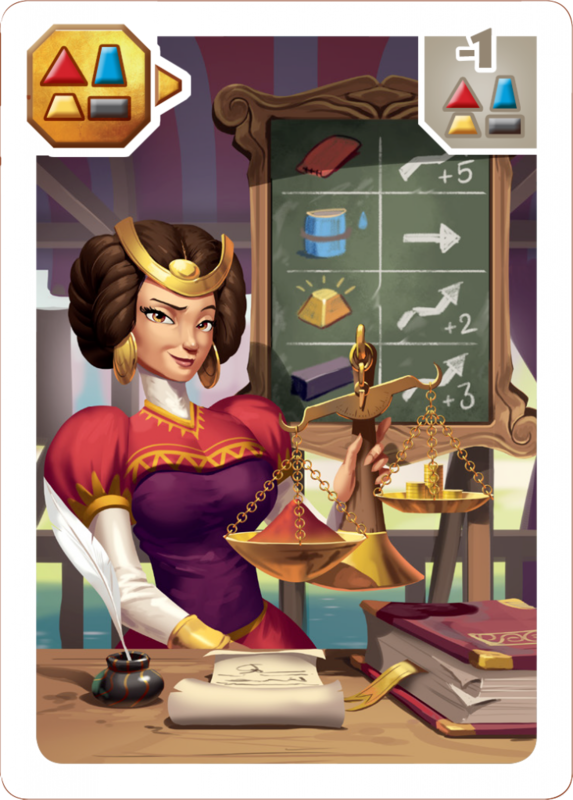 Move your ships, build exploitations and raise the prices of the right resources to become the richest merchant! 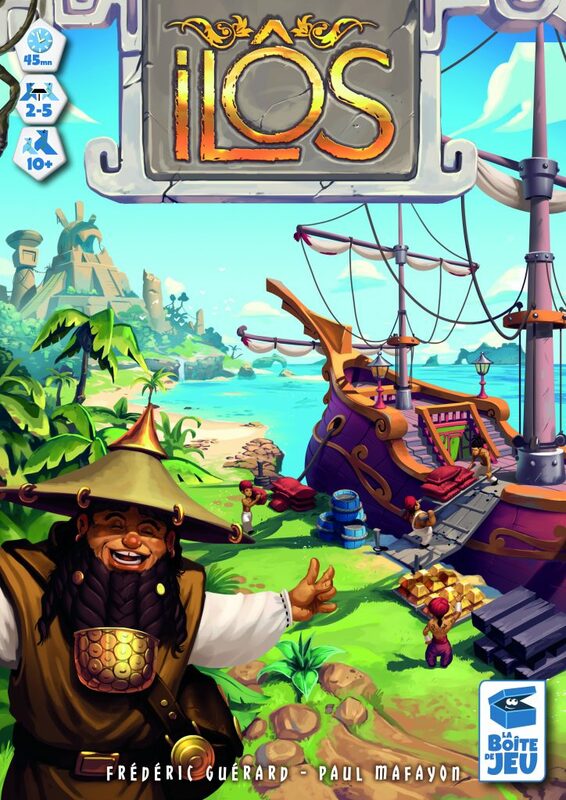 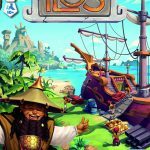 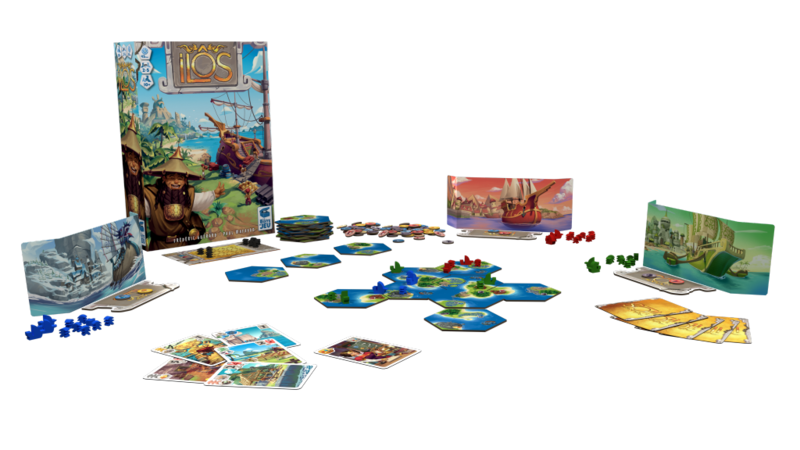 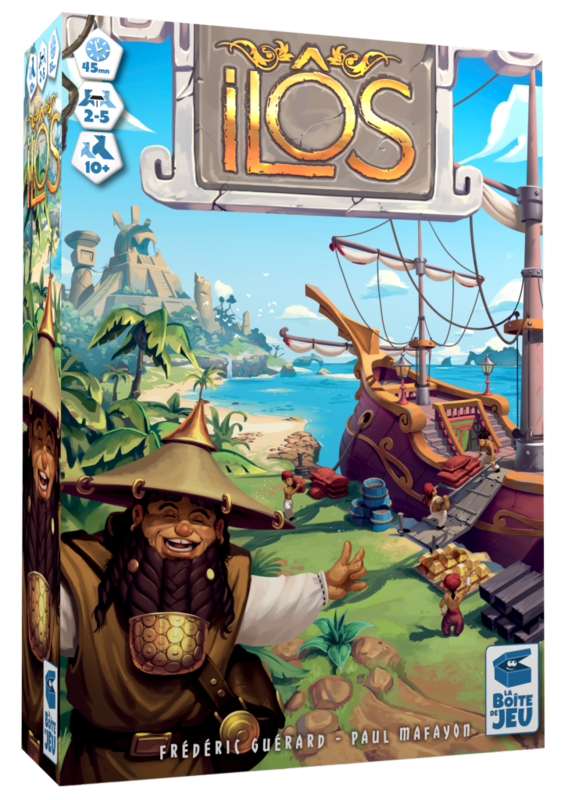 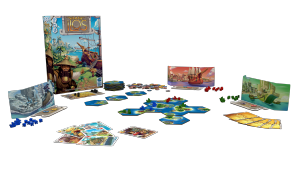 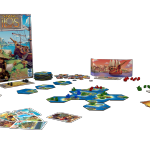 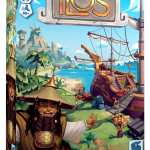 Ilôs is a game of hand of cards optimization, meeples placement and resources management. 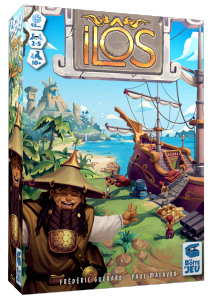 The rules are easy to learn, but the game has depth and needs strategy and tactics. 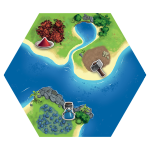 The players discover the islands of the archipelago little by little, and settle to produce spices, pigments, ebony or gold. 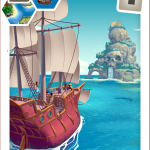 Although all the settlements are visible, the resources you’ve earned are hidden. 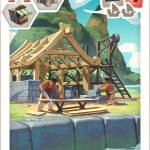 You can increase the price for each resource, but it will cost one of your own. 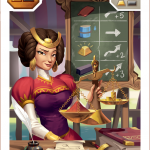 Be smart and be sure to increase the value of the resource you think you have the most!